Very nice prize pool, and most are drawn out of the hat or in show bags given to each competitor. 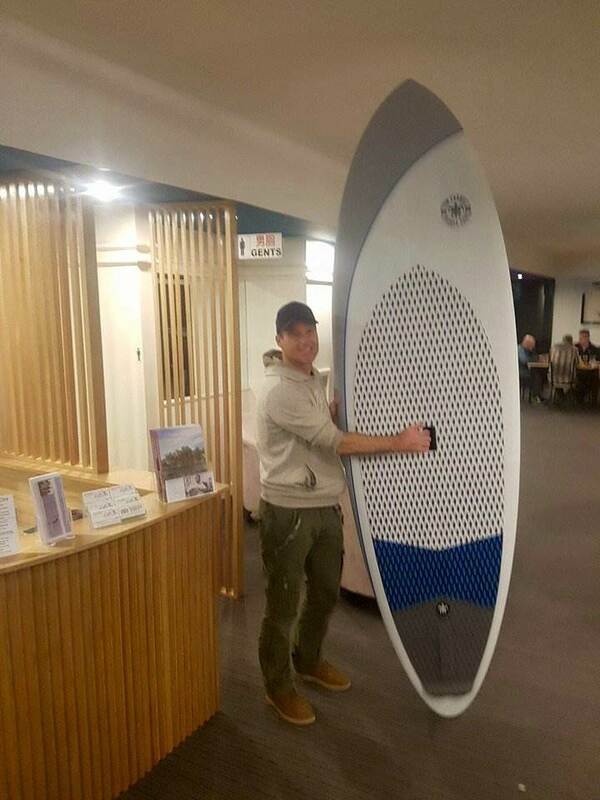 Prizes include a Tom Carrol 9 foot Loose Leaf wave SUP worth $2000, 6 carbon paddles worth $300 each and heaps more thanks to major sponsors. There is a group of us going down Friday. TASSIESUP WINTER CHALLENGE RESULTS SAT. Full sunshine and a small remnant easterly swell provided the playground at Pirates Bay for the surfing section of the 2018 SUP Titles. The Technical and 10klm Races are scheduled for Sunday. More pics/results to follow.Many thanks to the Lufra Hotel and Apartments at Eaglehawk Neck for hosting the TASSIESUP Function and Presentations last night. 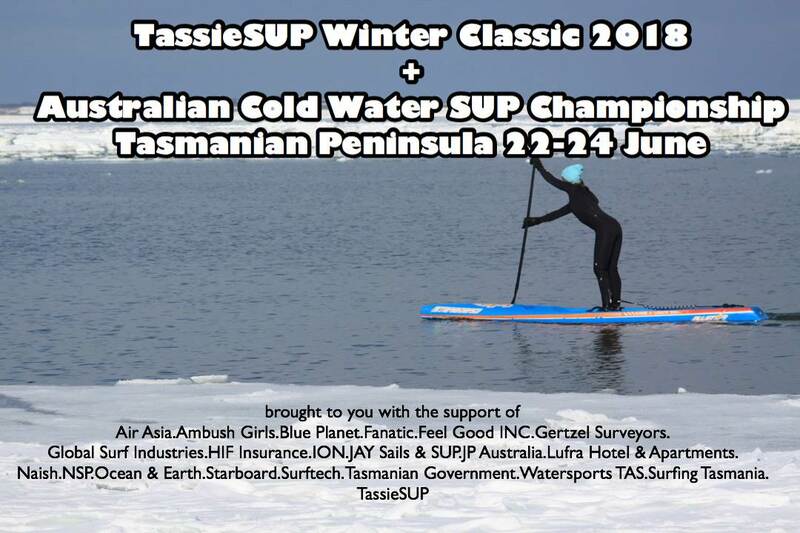 Aust Cold Water Classic/Women.1. Jake Steele 2. Ben Heil 3.Claire Vervaat 4. Elaine Chua. AIRASIA WAVE OF THE DAY AWARD - Jake Steele scored an 8 pt ride in his first heat of the day ! It was a great event with awesome rewards!! !